Based on our popular calculator for the Mac, PCalc has been redesigned from the ground up to give the best handheld experience. 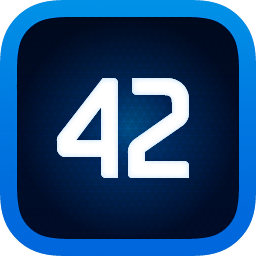 It's PCalc at your fingertips! New 3.8.8 with iOS 12.1 & new iPad Pro support! A fully featured scientific calculator with support for hexadecimal, octal and binary calculations, as well as an RPN mode, parentheses, programmable functions, and an extensive set of unit conversions. New 4.6.4 with macOS 10.14 & Dark Mode support! 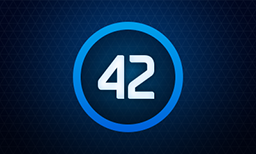 You can now get PCalc on the big screen! Ideal for education, it's a full scientific calculator, for free. New 1.3.4 with tvOS 12 support!